The Kings are headed in the right direction if they want to defends their championship. Tonight is Game 1 of the second round in the Stanley Cup Playoffs, and they will face-off against the division rival San Jose Sharks. This series figures on being a rough and tumble affair, although likely not as physical as the Kings previous match-up against the St. Louis Blues. The Sharks are a skilled team with more options to score than the Blues, so I expect that there will be more room to make plays on both ends of the ice for both teams. Hopefully, this will allow the Kings stars to inflict some offensive damage. I think the key in this series will be puck possession and face-offs. The more one team can control the play will dictate who will win- of course, that isn't all that surprising. 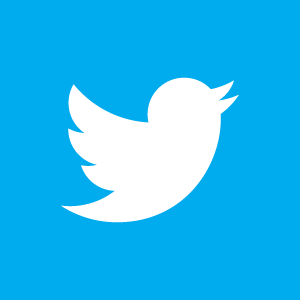 I will, though make a surprising prediction. Young rookie winger and highly touted prospect Tyler Toffoli will be huge for us. 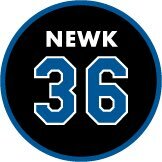 His time has come to show the hockey world that he is the real deal. Even as he plays on the 4th line he'll find ways to confuse, perplex and score against the Sharks. I'll be going to tonights game with my uniform on and my voice prepared to go hoarse. If you happen to be near Section 315 you will no doubt hear me.... Let me restate that, you will no doubt hear my seat neighbor - affectionately known as Surly. 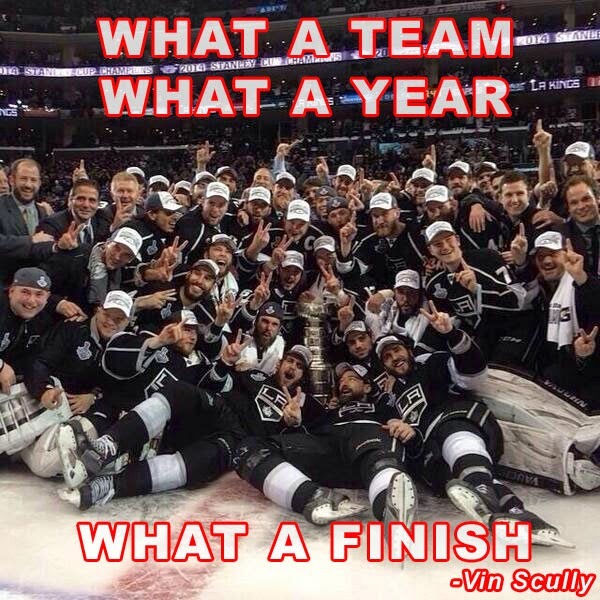 We'll be rooting and screaming in hopes of willing the Kings to victory. The Topps 2013 Museum Collection Baseball card set officially comes tomorrow. This is a premium high-end set. 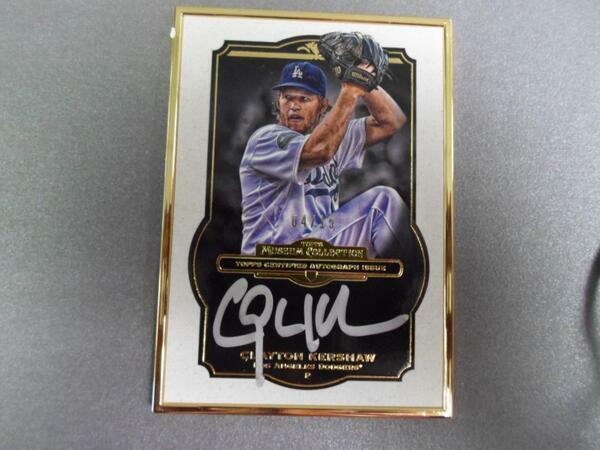 Check out the above preview pic of a Clayton Kershaw autographed card above, via twitter @ToppsCards. Scott Elbert's rehab appears to be going well, via Austin Laymance at MLB.com. Mark Saxon at ESPN lets us know that Josh Beckett could be hurt. Beckett is also battling an assortment of minor injuries, Mattingly said. But what? "He's had some little stuff going on in different areas, and I think it was bothering him tonight," Mattingly said. GCRL pens a great piece focused on Baseball cards showing players honoring deceased teammates and legends. 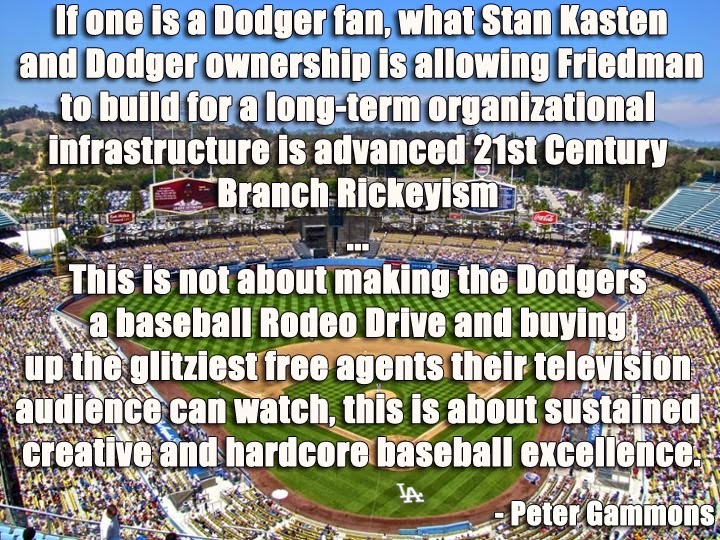 Jon Weisman at Dodger Thoughts writes, "Yankees thrive while Dodgers dive." So why are the Yankees (24-14) in first place in their division while the Dodgers (15-22) are in last? You can find stats that differentiate the two teams, though you might be surprised how similar they are in some respects. CommishBob at '59 Topps Blog talks about the card of former Dodger Don Demeter and shares a great video of him. Sports Illustrated shares a great photo of Sandy Koufax unleashing a pitch during the 1966 World Series against the Orioles. This video has been making the rounds. As first seen on reddit, check out Hyun-Jin Ryu playing catch with Deuce in the left field pavilion. Video via DodgerFilms. Legendary Auctions is about to open their newest sports offering next week, but you can take a look at a preview right now. There are some great Dodgers related items to look through. Check out some of my favorite memorabilia items below. I'll have a separate post focused on some vintage Dodgers' photos up tomorrow. 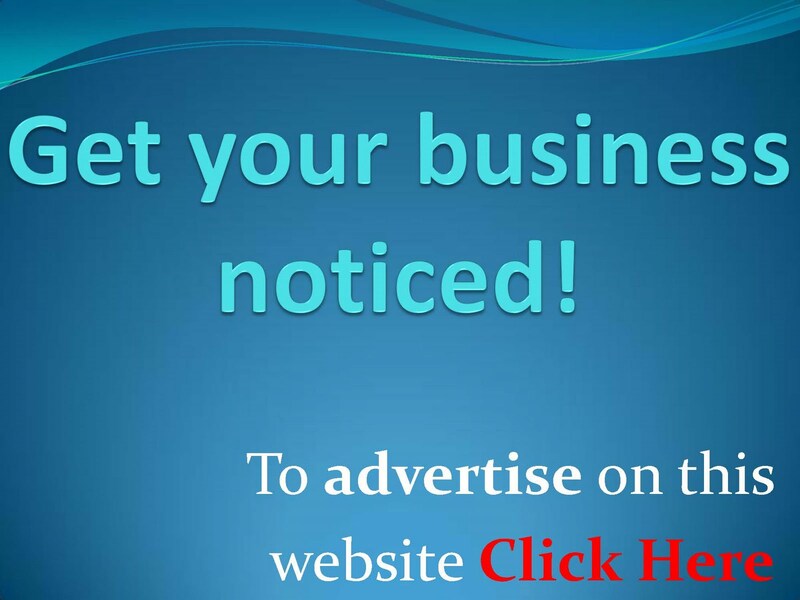 Checkout this great advertising poster below. 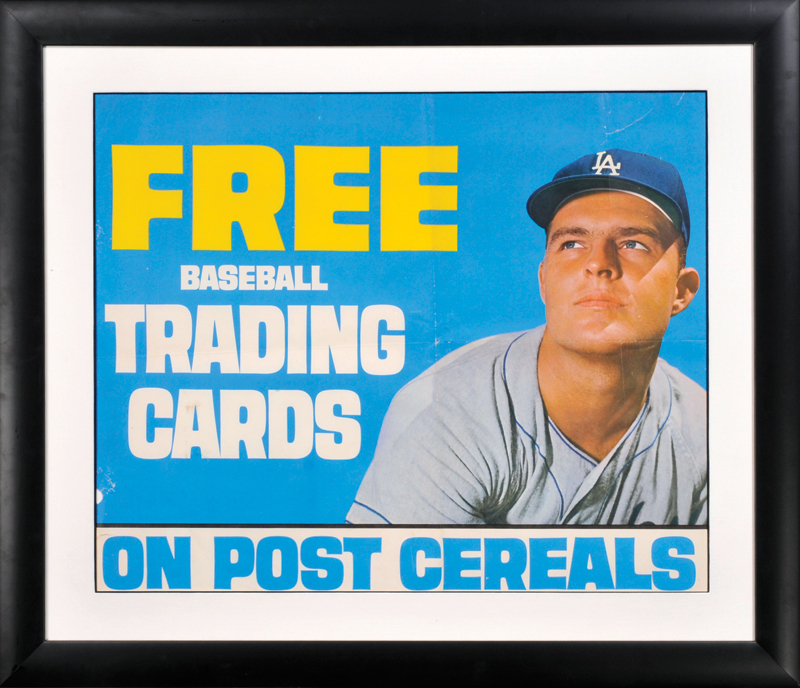 It features Don Drysdale promising "Free Baseball Trading Cards" on boxes of Post Cereal. As you may know, from 1961 to 1963 Post Cereal printed up sports player cards on their boxes for young fans. BTW, I ran into a great vintage commercial featuring Mickey Mantle also pitching Post's cards on youtube. See that here. This Banana Bongo looks tasty,. Heck, after having to deal with high temperatures in SoCal recently, I think you'll might think the same thing. 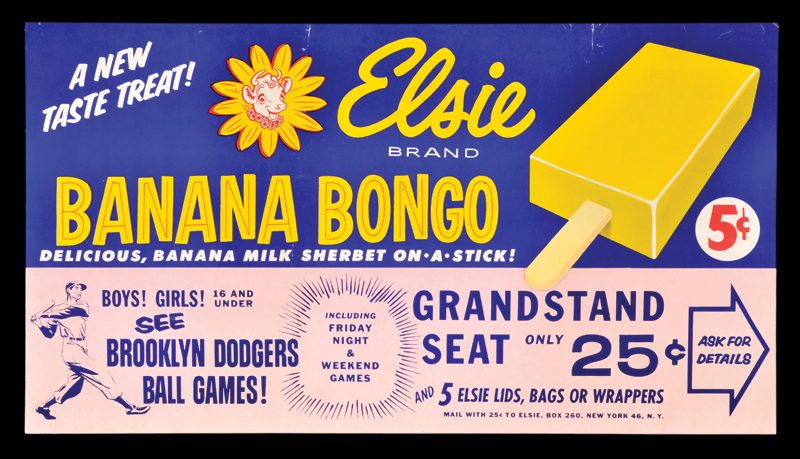 This frozen delicacy is a banana milk sherbet on a stick and in the 50's it would only cost you 5 cents. What a deal! 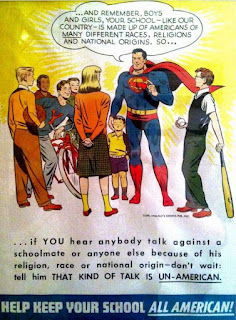 This advertising poster also lets everyone know that for the price of a quarter and 5 wrappers of his mouth-watering confection you can sit in the grandstands at Ebbets Field. What a deal! 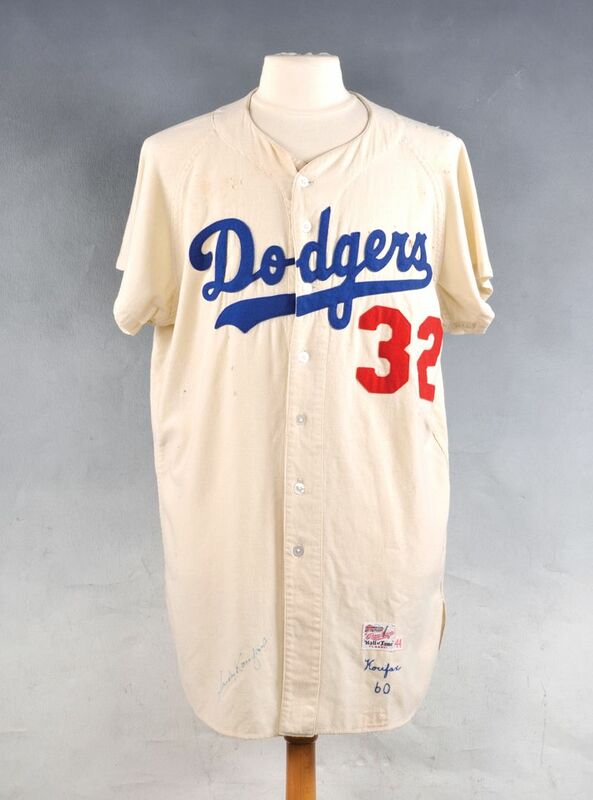 Another game-used Sandy Koufax jersey is about to hit the auction block. As I've written previously, less than 10 real gamers are known to exist, so this is quite a rarity. 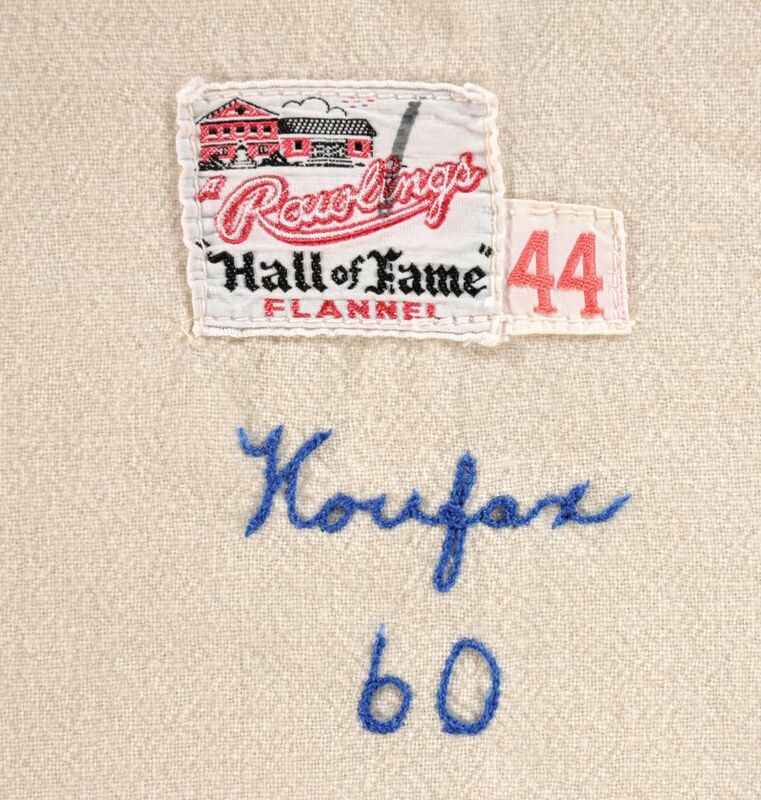 Over the past year there are been at least 2 other Koufax jerseys sold (both for approximately $130,000 - here and here), so it's likely these recent values have forced owners to consider a sale. The other two jersey's were both road uniforms, so this home white jersey might sell for a little more. 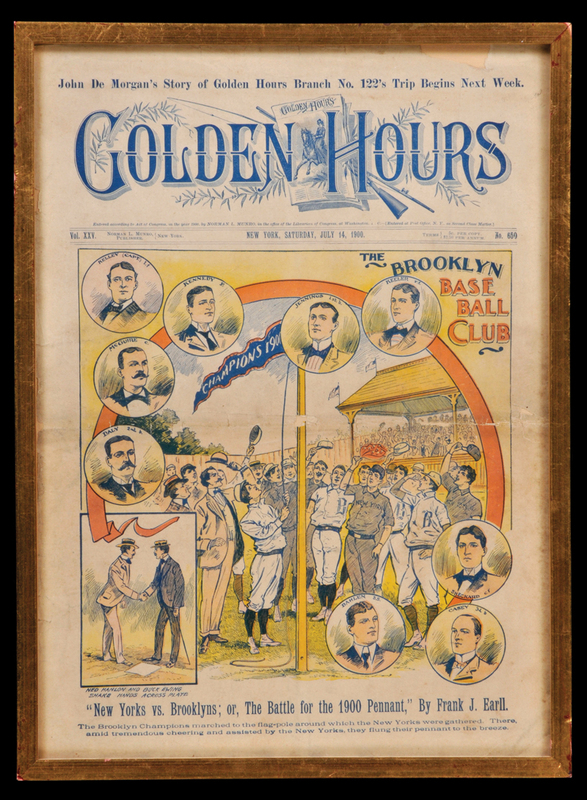 (the) rival Brooklyn Superbas and New York Giants raising the National League championship flag as background for an article inside "New Yorks vs. Brooklyns; or, The Battle for the 1900 Pennant". 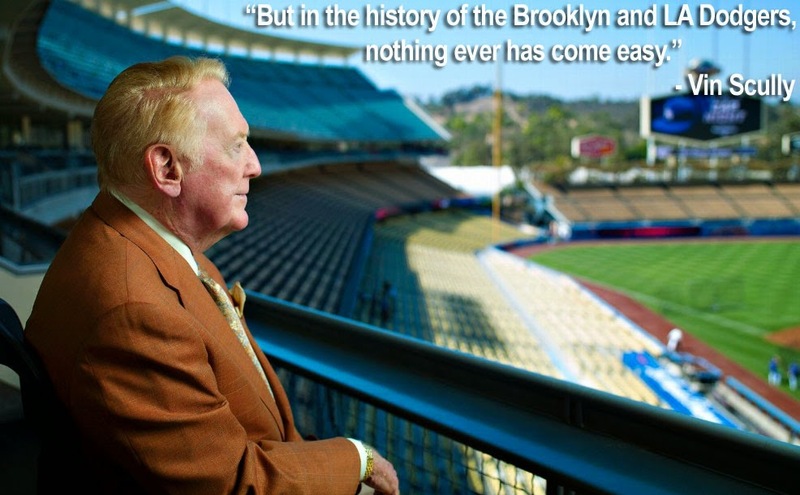 As it turns out, Brooklyn did win the pennant that year by fully 23 games over their cross-town rivals. A small chip is visible on mid-right edge and a larger one on top right edge but the display qualities are still excellent. Includes smaller inset illustrations of Brooklyn stars like Wee Willie Keeler, Bill Dahlen, Deacon McGuire, Hughie Jennings, Joe Kelly and more.